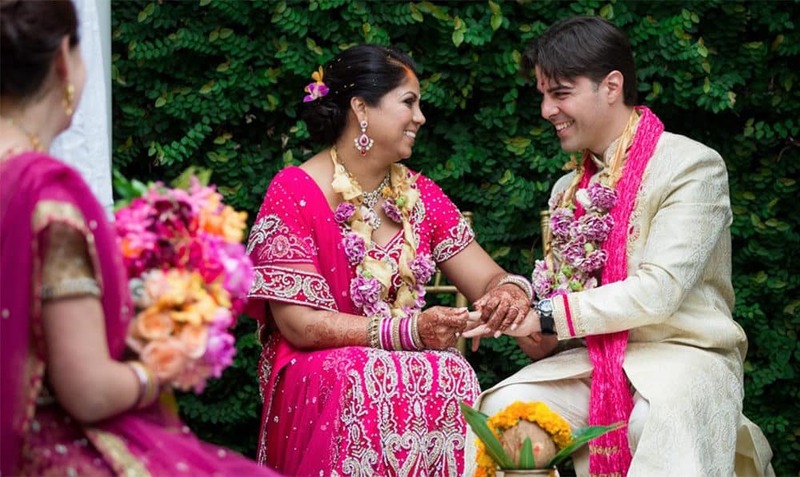 Ask The Experts: How Can We Honor Family Heritage On Our Wedding day? 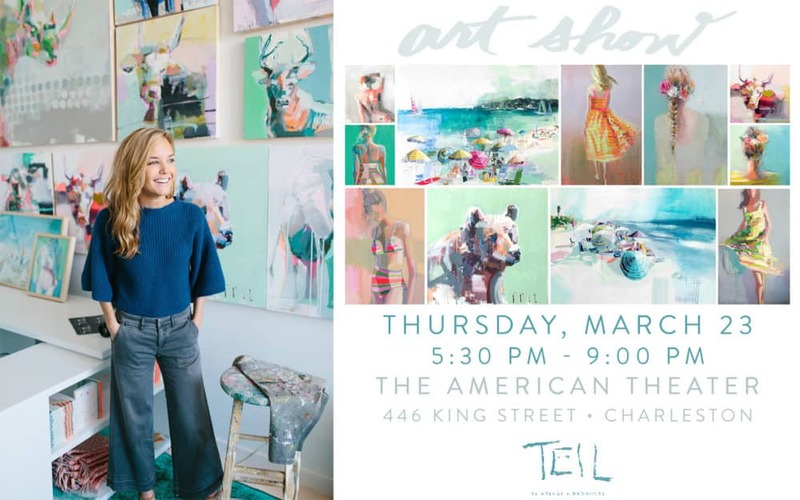 Save The Date: Patrick Properties Hosts Artist Teil Duncan On March 23! 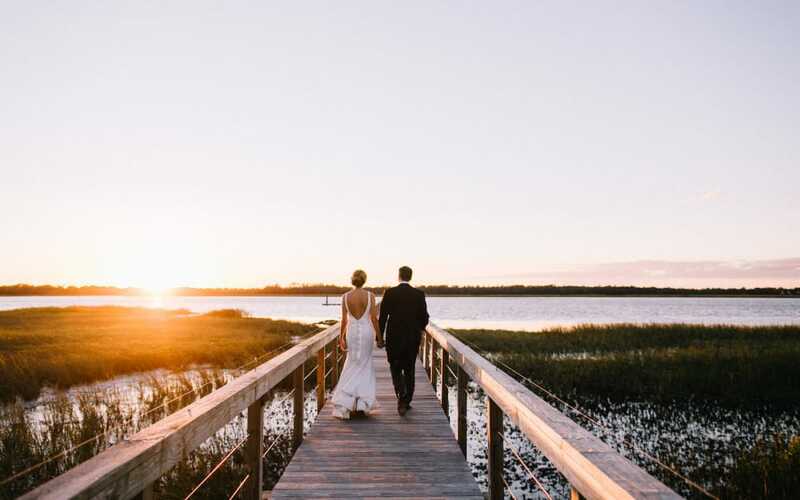 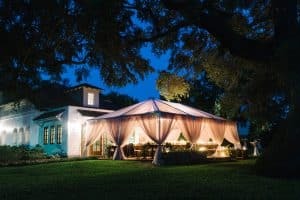 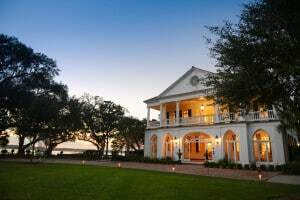 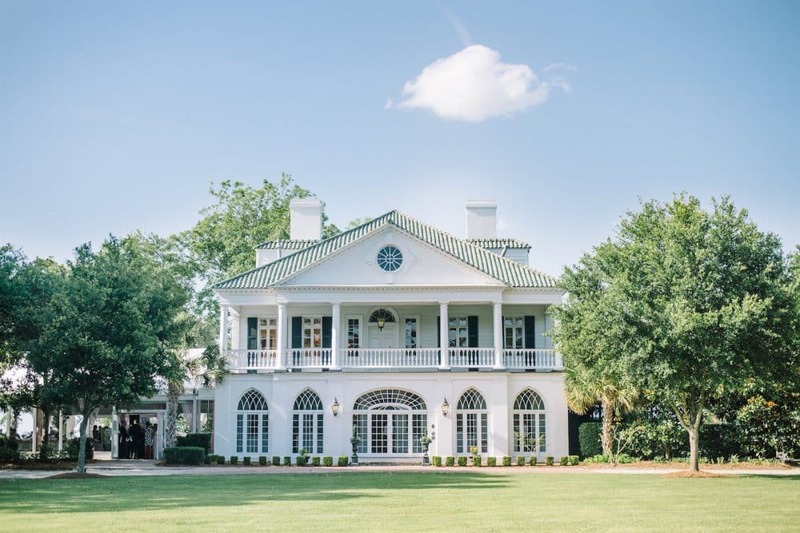 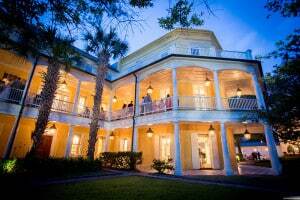 Destination I Do: Here’s Why Planning a Charleston Wedding is Easier Than You Think! 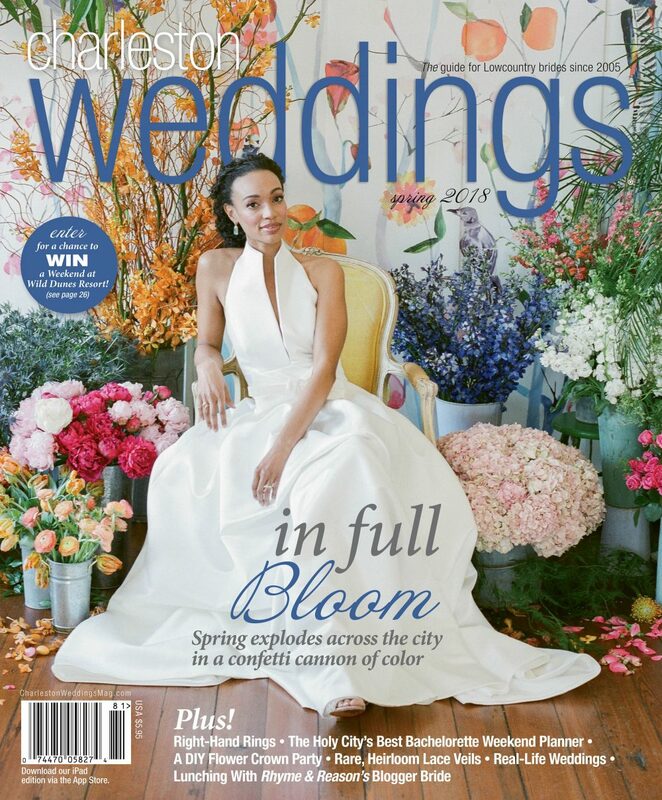 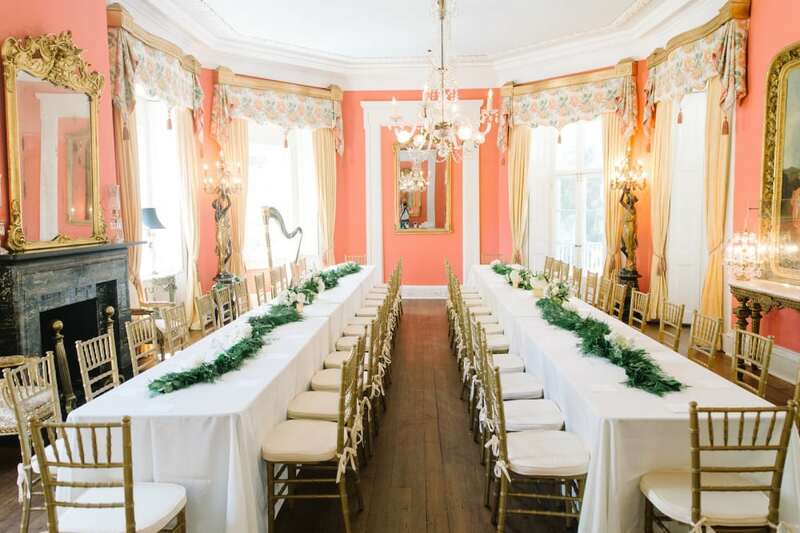 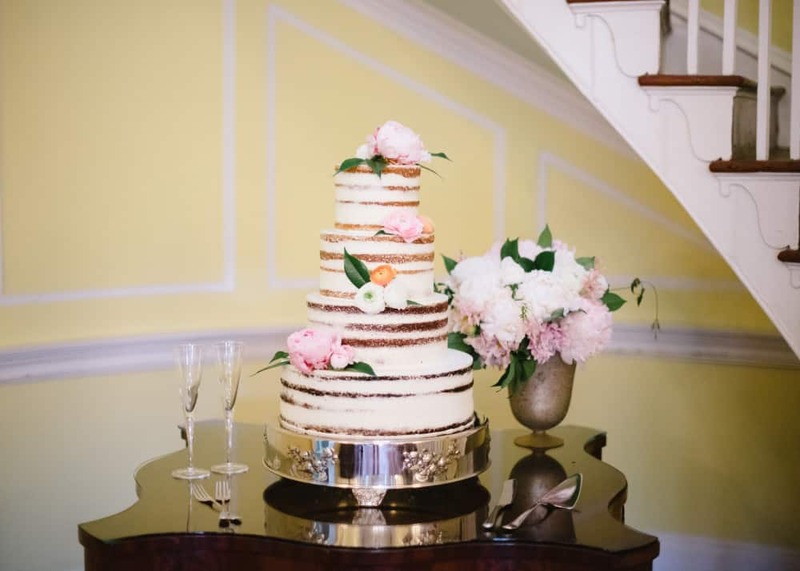 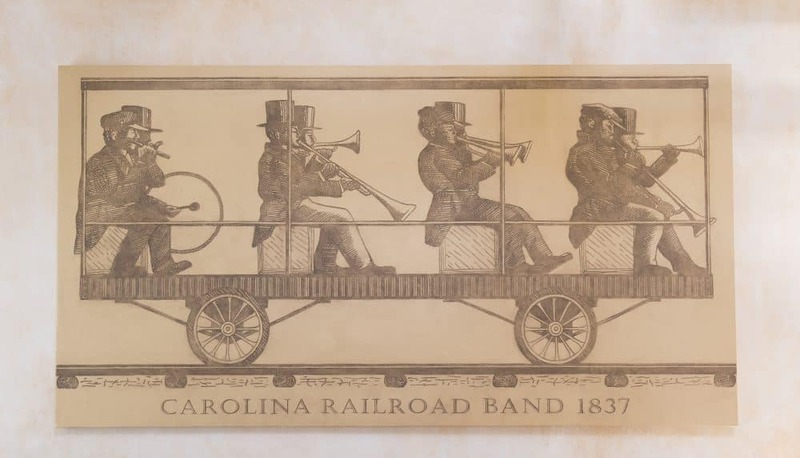 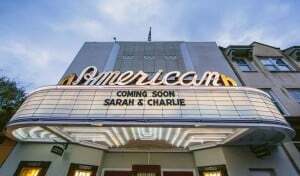 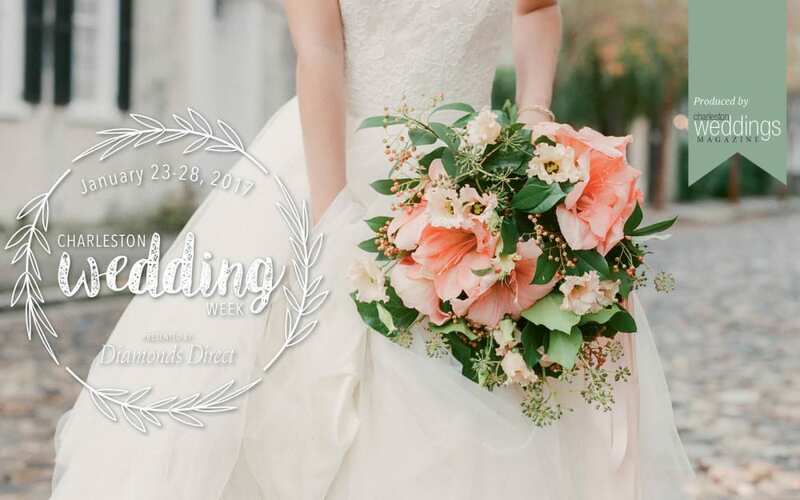 Two Can’t-Miss Occasions With PPHG During Charleston Wedding Week! 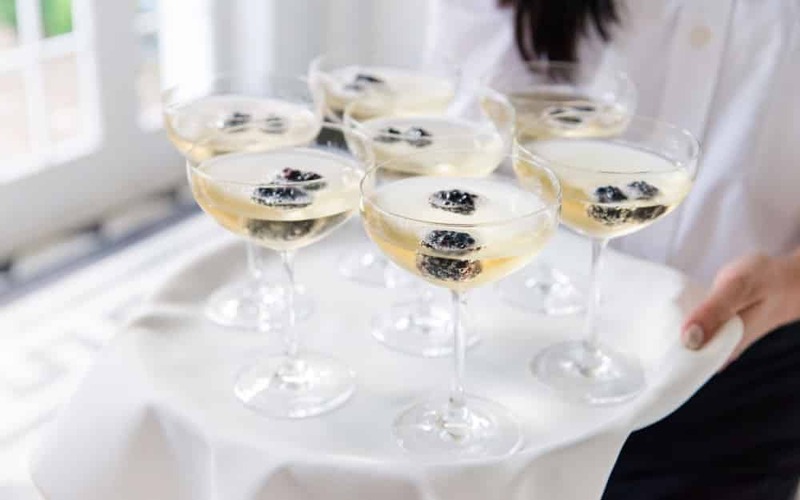 Lift Holiday Spirits With Our Favorite Winter Cocktails!